New price! Make an offer! BARREL TILE Roof! Split bedroom plan! BUILT in 2004 this quality built home has the following: DOUBLE PANE WINDOWS, STAINLESS STEEL APPLIANCES, QUARTZ Counter-tops, TILED Floors in All WET Areas. 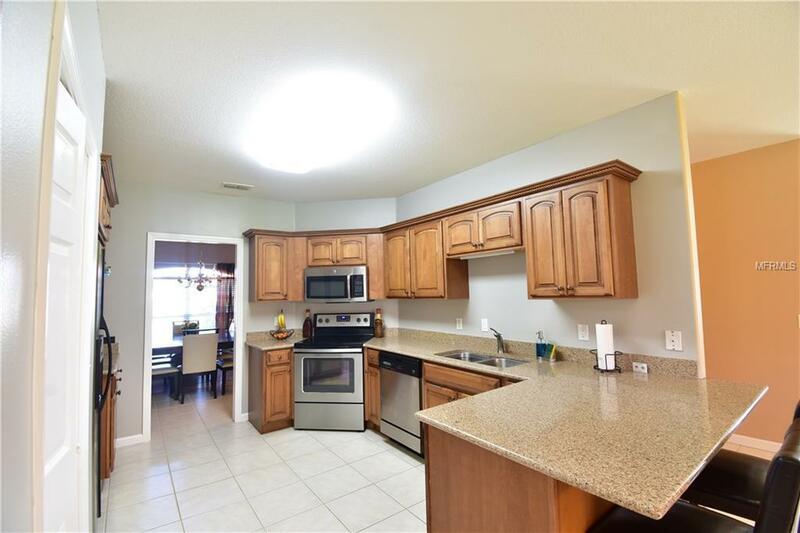 Quality Kitchen Cabinets w/Braided Molding/Bank of Drawers/Smooth Top Range/Breakfast Bar/WALK-IN PANTRY & a POCKET DOOR in-between the Formal Dining Room & Kitchen! Breakfast Nook has a BEAUTIFUL View of the spacious Back Yard that has room for a POOL-perfect Southern Location for the sun to keep the pool water at a great temperature! 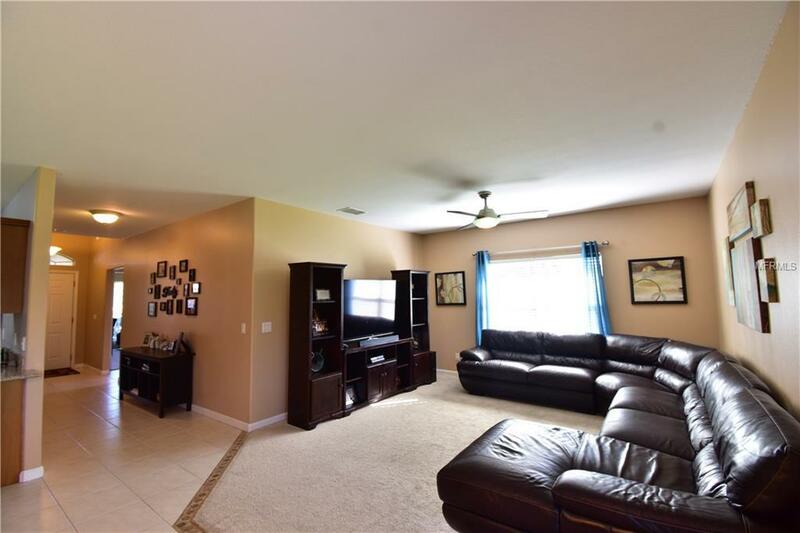 Great Room, Breakfast Nook & Kitchen are nice & Open for Entertaining large crowds. 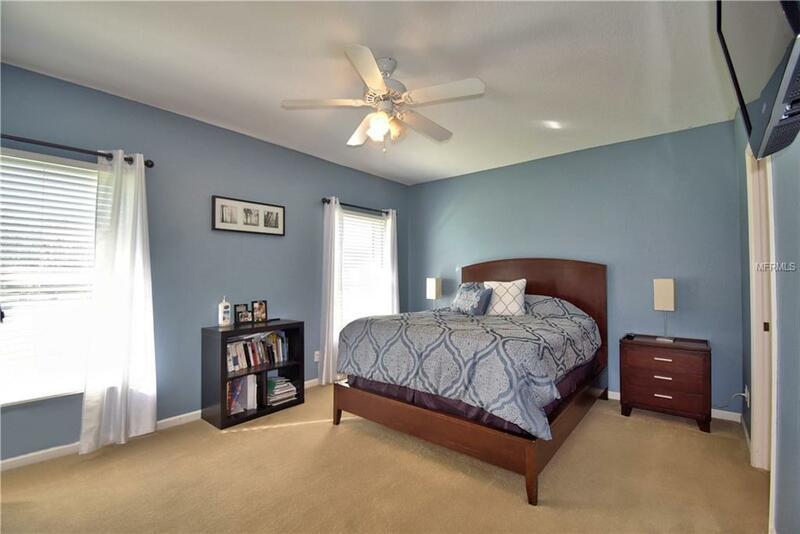 Master Suite is large enough to hold King Sized Furniture with a DEEP WALK-IN CLOSET! Master Bath can be closed off from the Master Bedroom with a POCKET DOOR has a LARGE WALK-IN SHOWER, DOUBLE VANITIES with Plenty of Storage Space, Large Linen Closet, Privacy Toilet with Pocket Door. GUEST BATH is Conveniently located in-between the two Guest Bedrooms. Guest Bath has Shower/Tub & Large Vanity. This subdivision is LOCATED WITH-IN the Popular WINTERSET COMMUNITY! The community features tennis courts, clubhouse with a Library, 2 Kitchens & a pool OVERLOOKING LAKE WINTERSET-perfectly positioned for MAGNIFICENT VIEWS of the SUNSETS! 24 hour SECURITY! Available Boat Ramp for you to enjoy the TRANQUILITY of calm waters as you travel from Lake to Lake in your Boat. 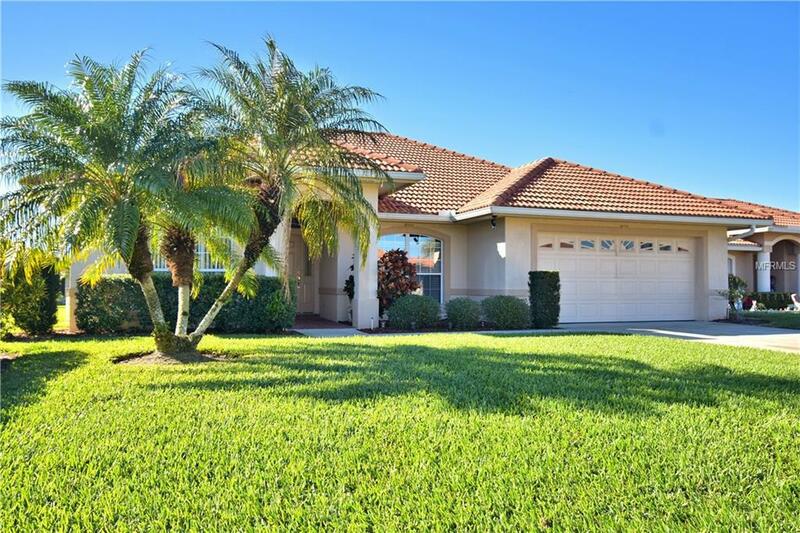 Just Minutes from LEGOLAND/Shopping/Restaurants/Entertainment, PLUS. Easy Access to Hwy 27. Listing provided courtesy of Better Homes And Gardens Real Estate By Design.